Dr Chandrasekar joined Beechwood Surgery, Thornton, as a GP partner in 2013 having left his position at Great Eccleston Health Centre where he had been employed as a GP partner since 2005. 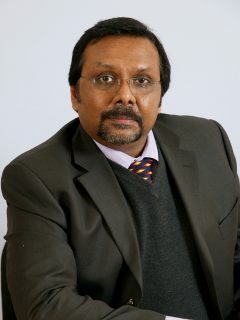 Dr Chandrasekar also works as a clinical assistant in orthopaedics at Blackpool Victoria Hospital. From 1998 to 2002 he was the quality lead for the Accident and Emergency Department, also at Blackpool Victoria Hospital.